Sorting scraps is a productive thing to do. 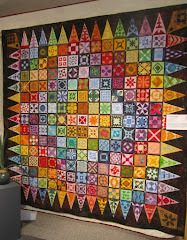 And what's better than a scrap quilt? But the scraps sure do pile up! 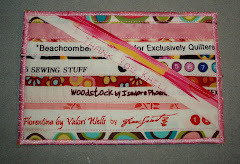 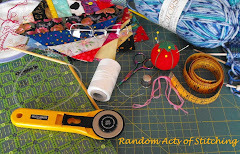 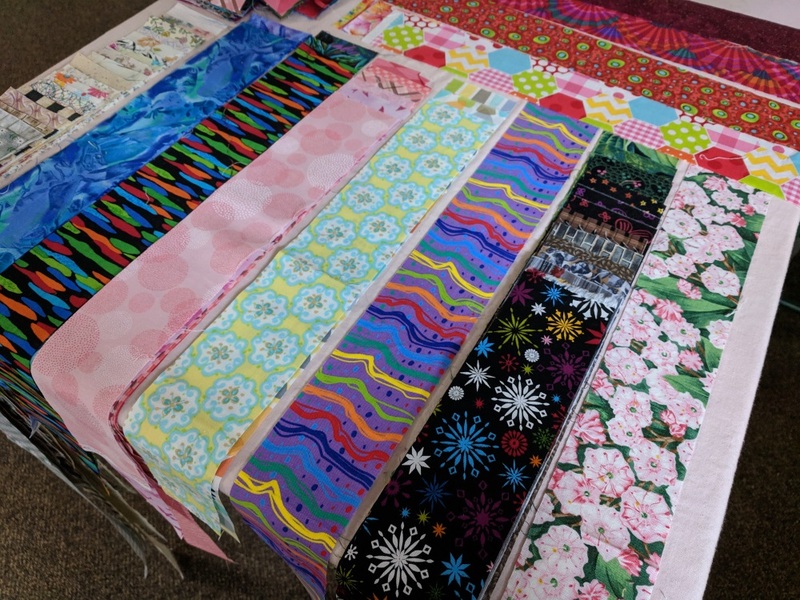 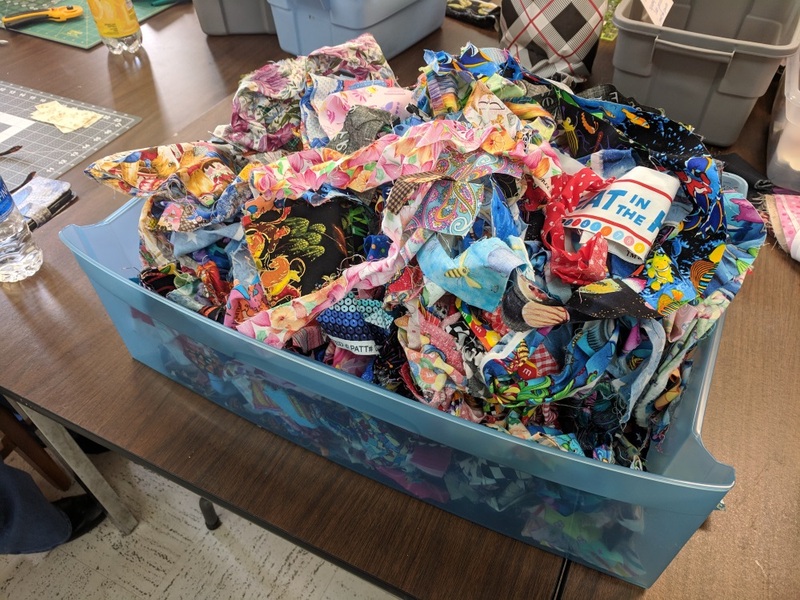 Our guild is also doing a scrappy raffle quilt. 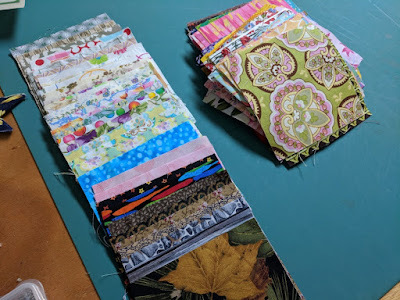 It isn't turning out as pretty as I had hoped, but it will be OK. Usually I love a good scrappy quilt and yours has some fabulous fabrics all ready to use.